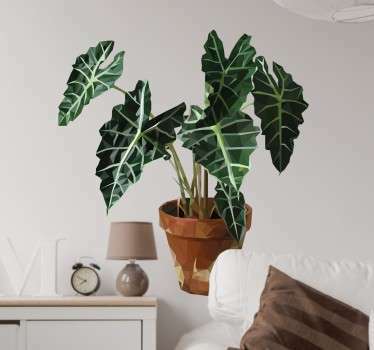 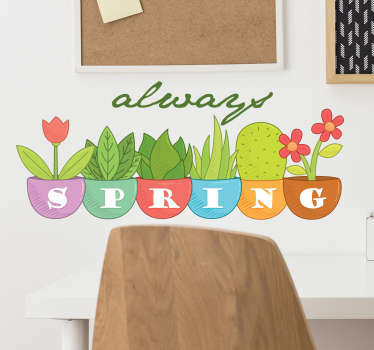 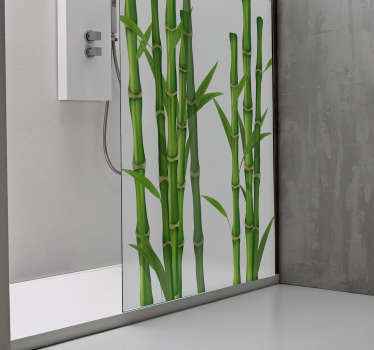 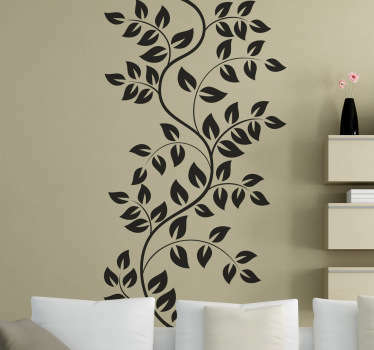 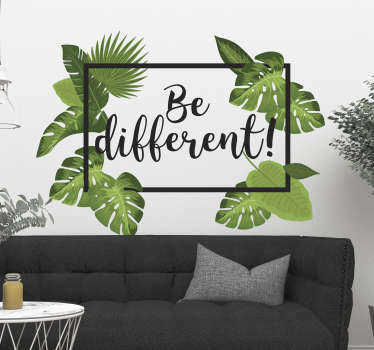 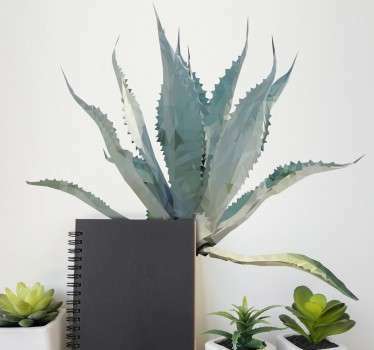 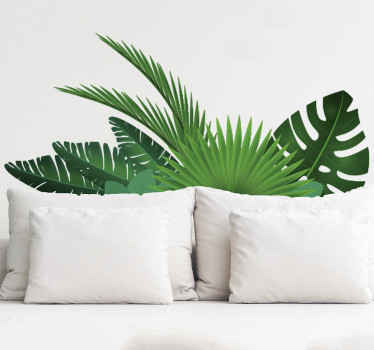 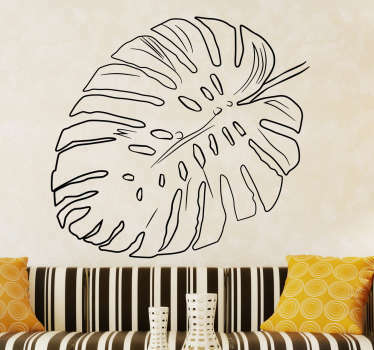 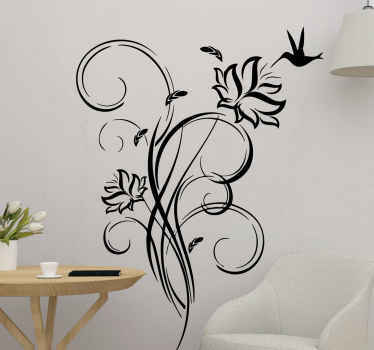 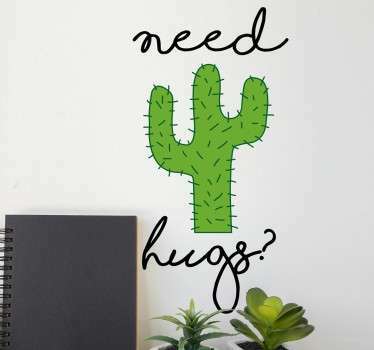 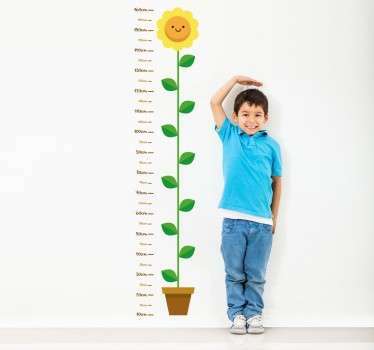 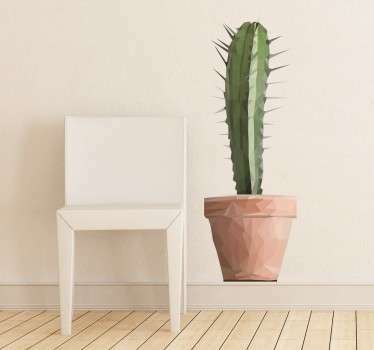 Wall stickers of all types of plants, perfect for creating a cool spring or autumn look in your home or office. 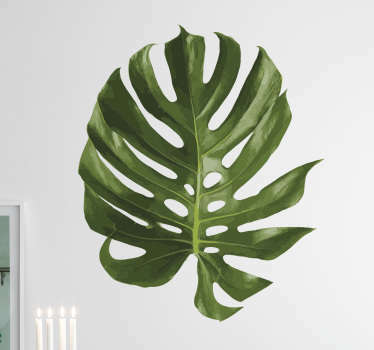 Bring a touch of nature to your décor and liven up your plain walls. 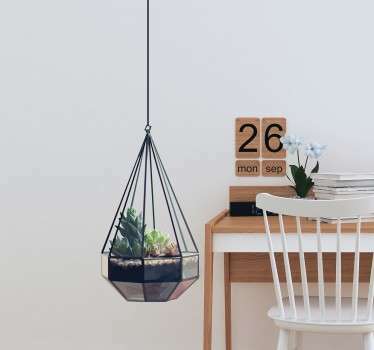 Now you don't have to worry about watering your plants every day! 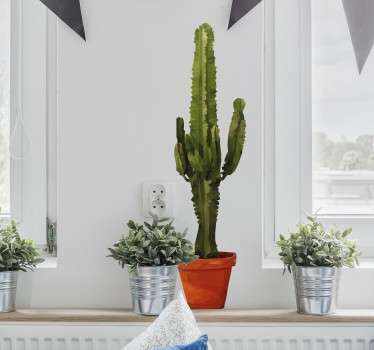 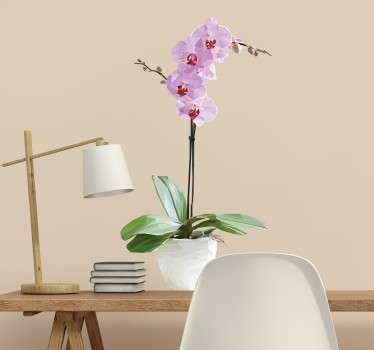 You can have a beautiful orchid, cactus and various other plant life permanently blooming in your home. 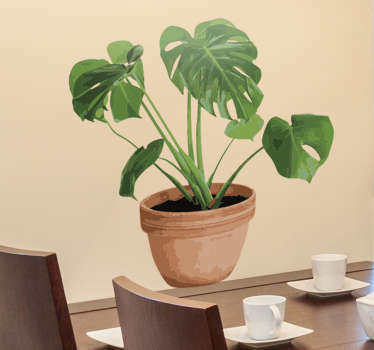 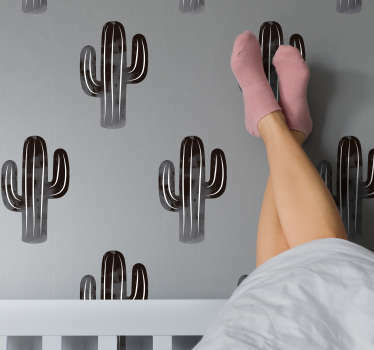 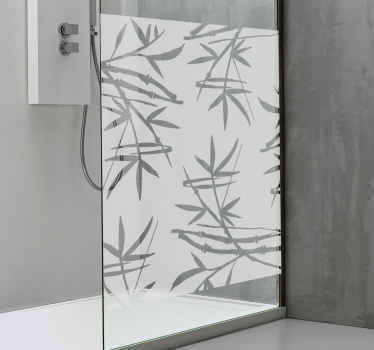 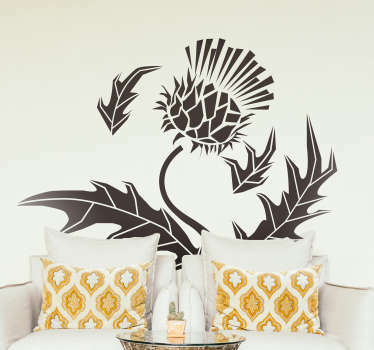 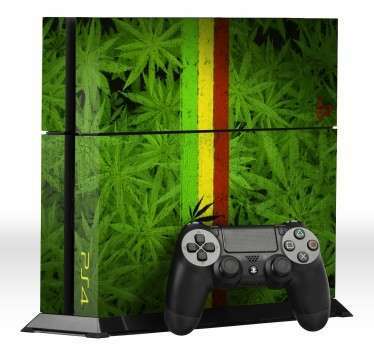 Easy to apply decals that can be placed anywhere to instantly add a fresh look. 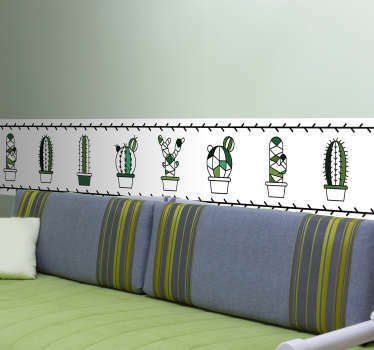 Choose from a range of sizes and adapt these stickers to perfectly fit into your space at home.